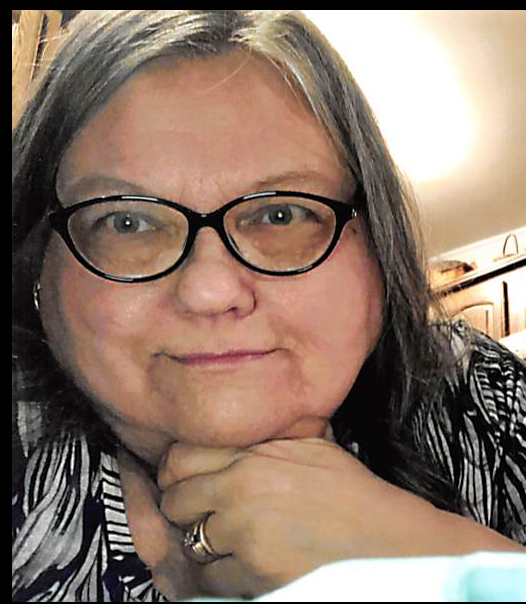 Janelee S. Thompson, 63, of Zanesville, went home to be with the Lord at 4:09 P.M. on Thursday, April 11, 2019, at Genesis Hospital, Zanesville. She was born March 13, 1956, in Zanesville, a daughter of Laura Hansel Shipley and the late Carl Shipley. She was an avid community leader and the Executive Director of Abbot Home Senior Living. Janelee loved to do scrapbooking. She was a beautiful and lively being who will be truly missed. In addition to her mother, she is survived by her husband of twenty years, Randy Thompson; her children, Carlton Lee Thompson, Brittney (Shannon) Thompson, and Brandon Thompson; many grandchildren; a brother, Carl Richard Shipley; and an aunt, Carol Hansel. A memorial gathering of friends and family will be from 2:00 – 5:00 P.M. on Sunday, April 14, 2019 at BOLIN-DIERKES FUNERAL HOME & CREMATORY, 1271 BLUE AVENUE, ZANESVILLE. No funeral services will be held. In lieu of flowers, please make donations to either Abbot Home Senior Living, 1258 Greenwood Avenue, Zanesville, Ohio 43701 or to Brighton Presbyterian Church, 771 Lexington Avenue, Zanesville, Ohio 43701.